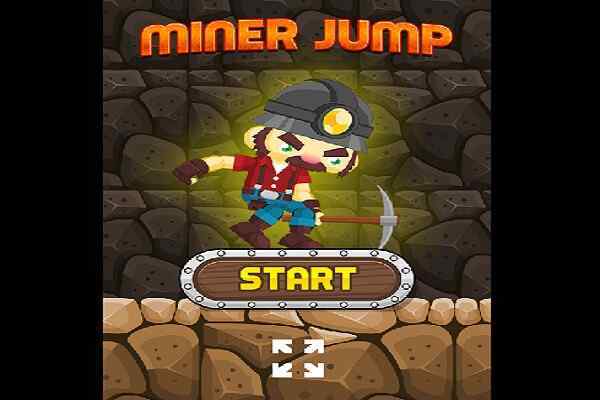 One of the best online games for boys, Miner Jump is all about sharpening your adventure skills. This miner has got something he wants to lead a happy life and now he wants to escape from the cave. Do you think that you have the skills to help this cute man? Join Miner Jump and get ready to help him climb the mine as high as possible! 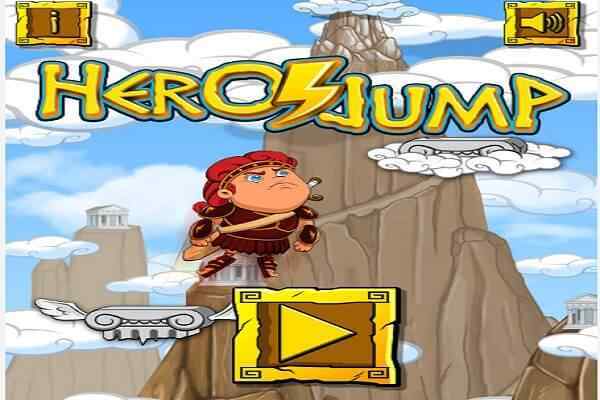 In this free online jumping game, you will have to help the miner jump up towards the freedom from the cave. Make sure you focus on the screen and apply your quick reaction time to ensure your win in the end. You are at very deep in the mine and now it is time to climb upward. Get your player ready to leap from floor to floor and get him out of the deep mine! The task is not as easy as it is seeing since many dangerous animal and monsters will try to come on your way and restrict you from achieving your goal. 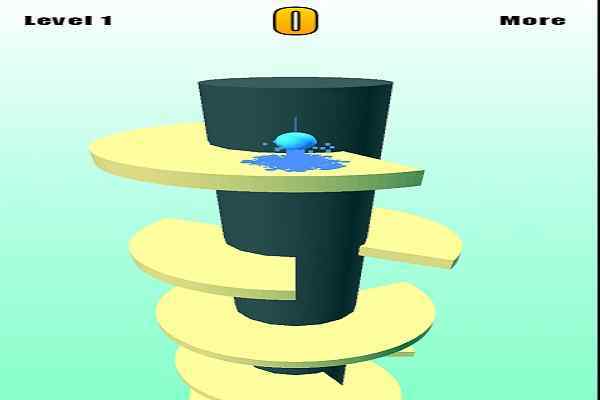 Avoid all the obstacles in the cave while keeping your hero moving upwards. Try to collect dynamite to overcome the life-threatening monsters! 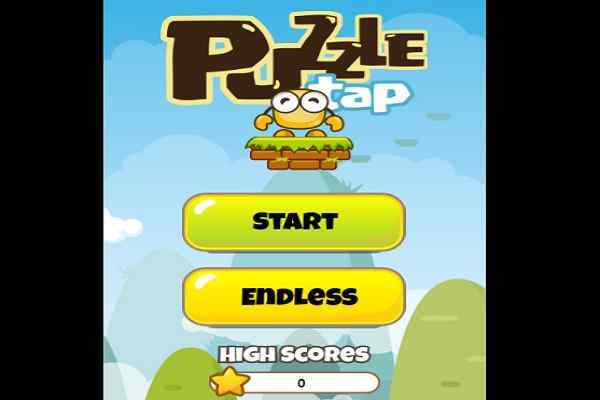 This will also help you to improve your score and top the leaderboards. 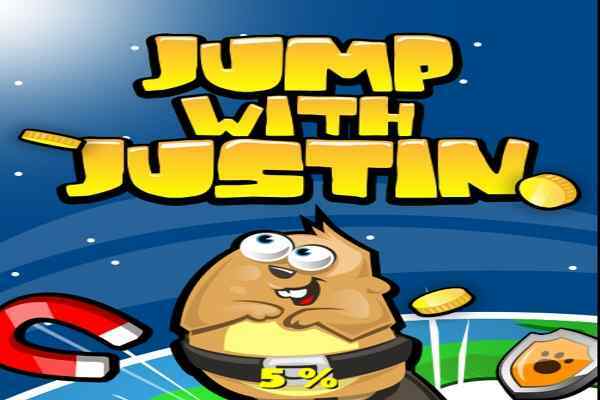 Make sure to tap or click to jump your character in this cool HTML5 game. The enormous rates, the living dead, giant slugs and some more dangerous creatures are awaiting you. Do you think that you are able to defeat all your enemies and make your way towards victory? Make single and double jumps to turn your efforts in the right direction! Try this super fun kids game now to improve your skill and add a unique excitement to your boring hours! Good luck for earning the highest score! Check out all-time top games page to play even more free games!